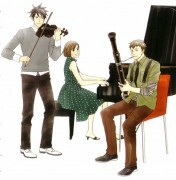 This picture is breath taking, I adore the way Nodame appears here. Thank you so much for sharing this! Thank you for the scan! I love this couple! so lovely thx for sharing! wooow, great pic. 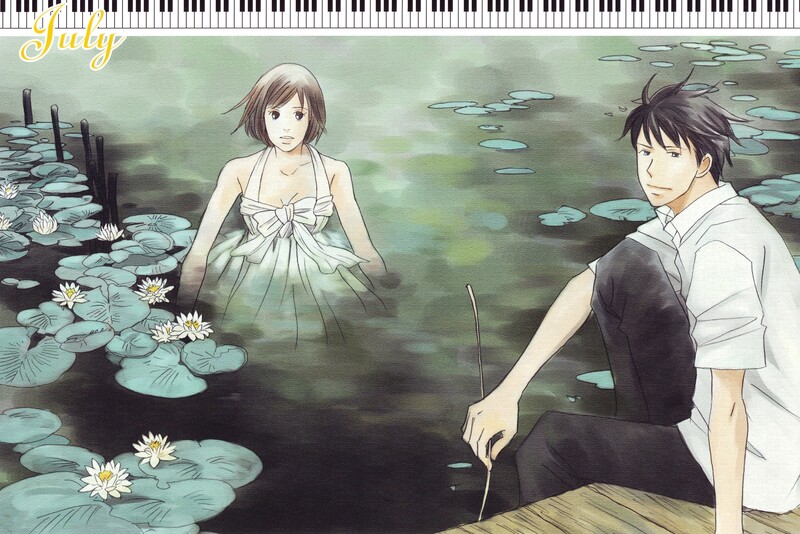 this couple is one of the best of anime. A nice scan..thanks for sharing..